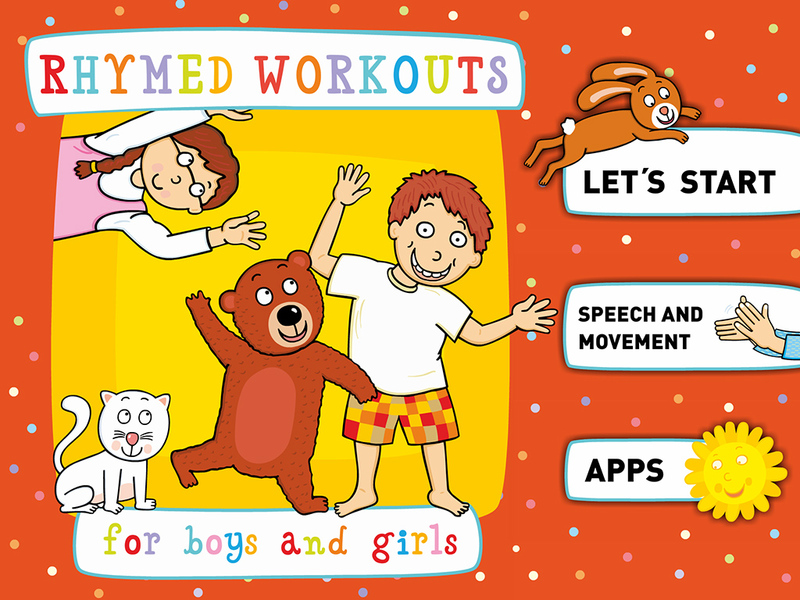 This app was created for pre-school kids and you will find there a set of workouts accompanied by simple nursery rhymes. 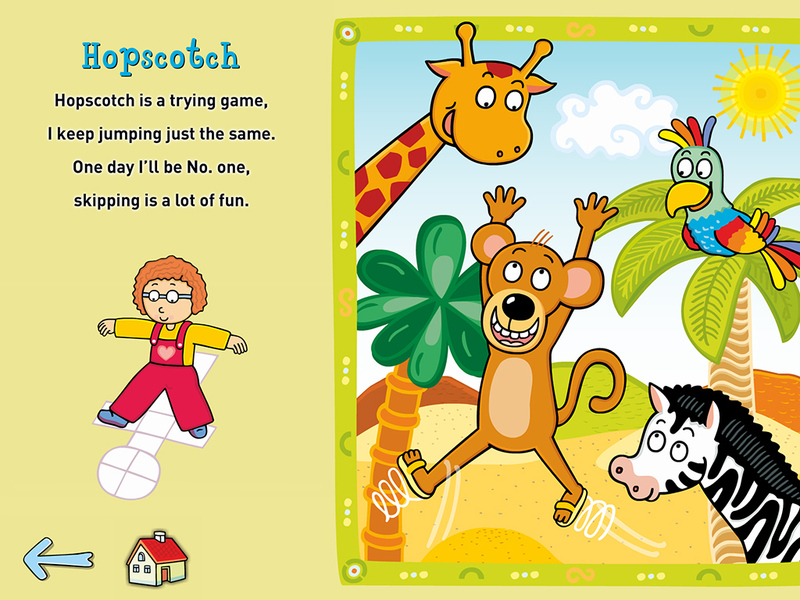 These rhythmical verses will unobtrusively lead your child through individual physical activities, helping to develop its skills and improving its speech. 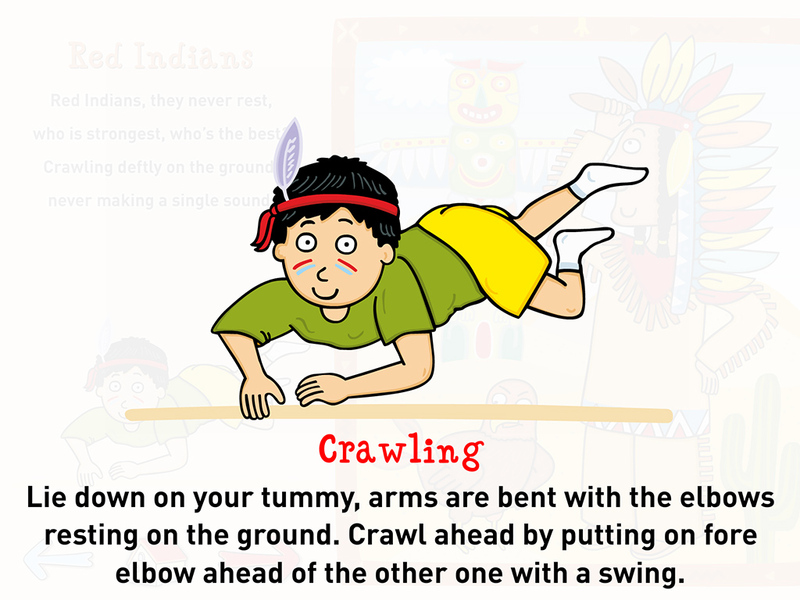 Thanks to the workouts, physical exercise will grow to be a game for your child. 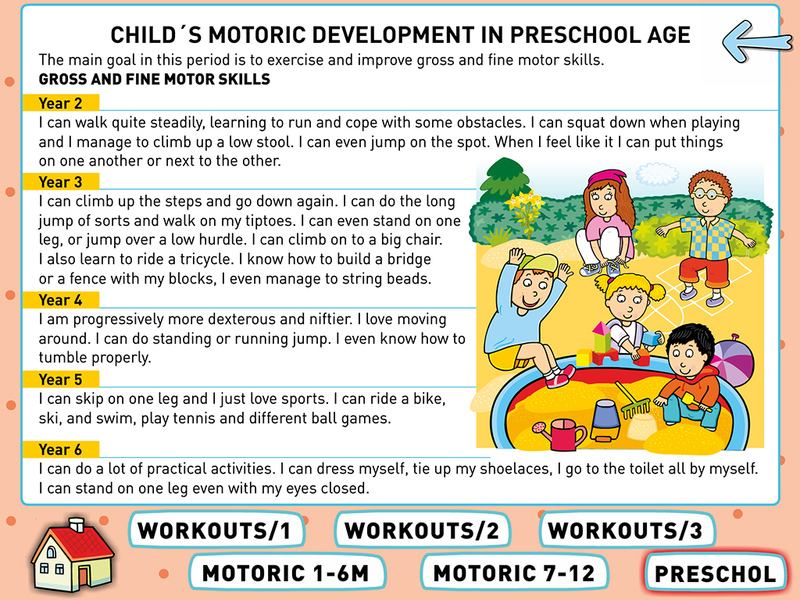 Yet, the most important factor in this respect is the time you devote to your kid, the time spent in sharing experience and playing together. 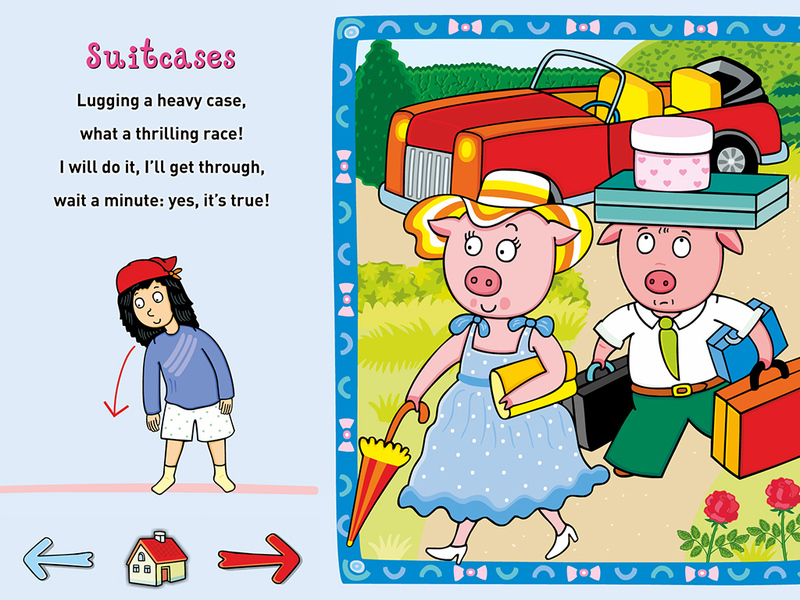 We wish you a lot of fun with these nursery rhymes.